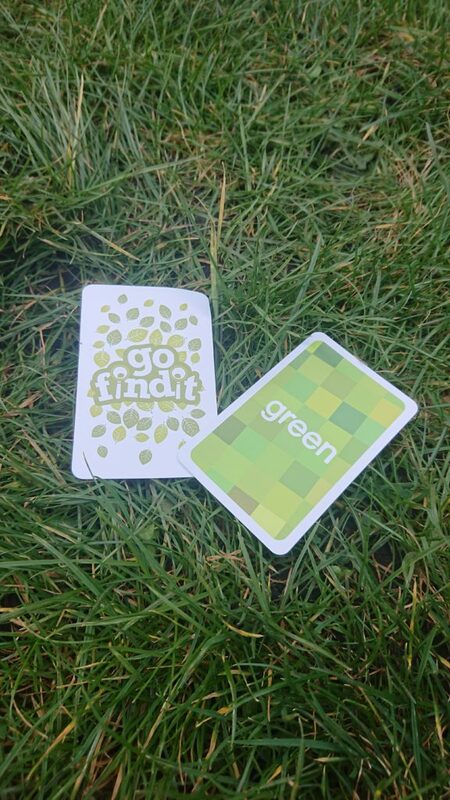 Go Find It is an instant natural treasure hunt just like a good old scavenging hunt. Using 32 cards with words printed on each card. The game is based outdoors looking for natural materials, but we’ve played it indoors on a rainy afternoon. It can be played by children and adults alike and no two games will be the same. 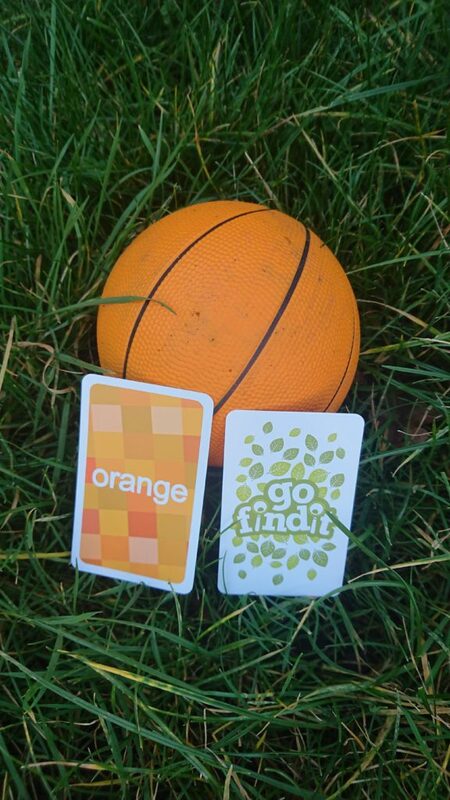 The game consists of 32 cards and comes in a small drawstring bag. 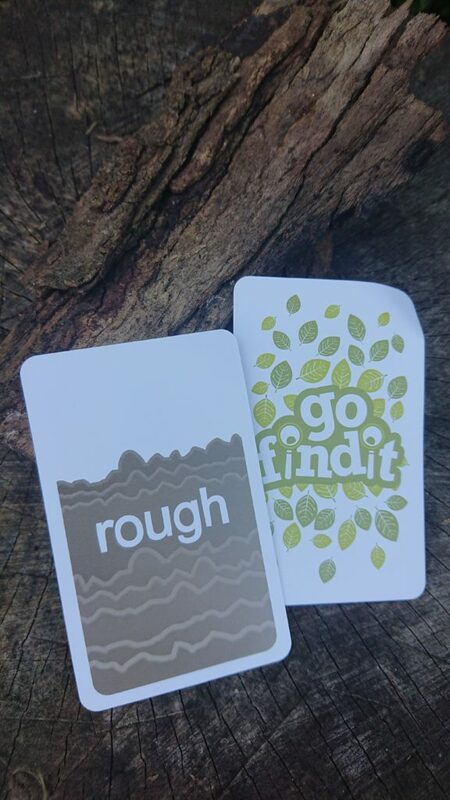 Words on the cards range from colours, textures and there’s some challenges such as finding an item smaller than the circle printed on the card or something that is “WOW” . 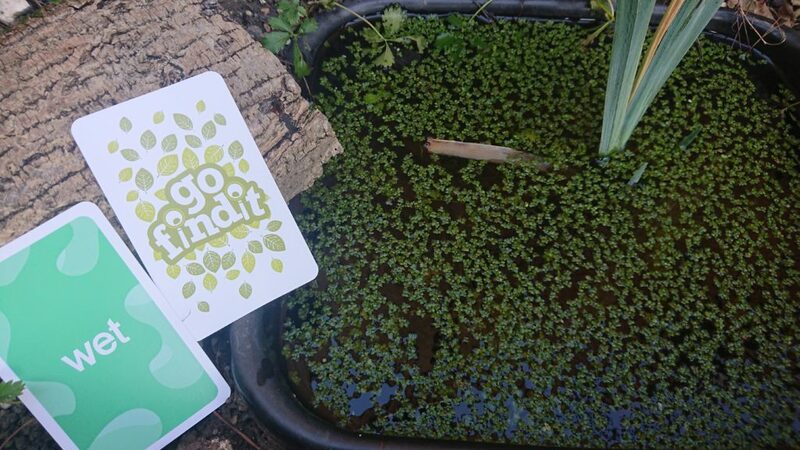 There’s a few rules to the game such as not using a living animal to answer the card and also there’s a few different ways to play this game, drawing the top card off the pack or dealing out 6 cards to each player. 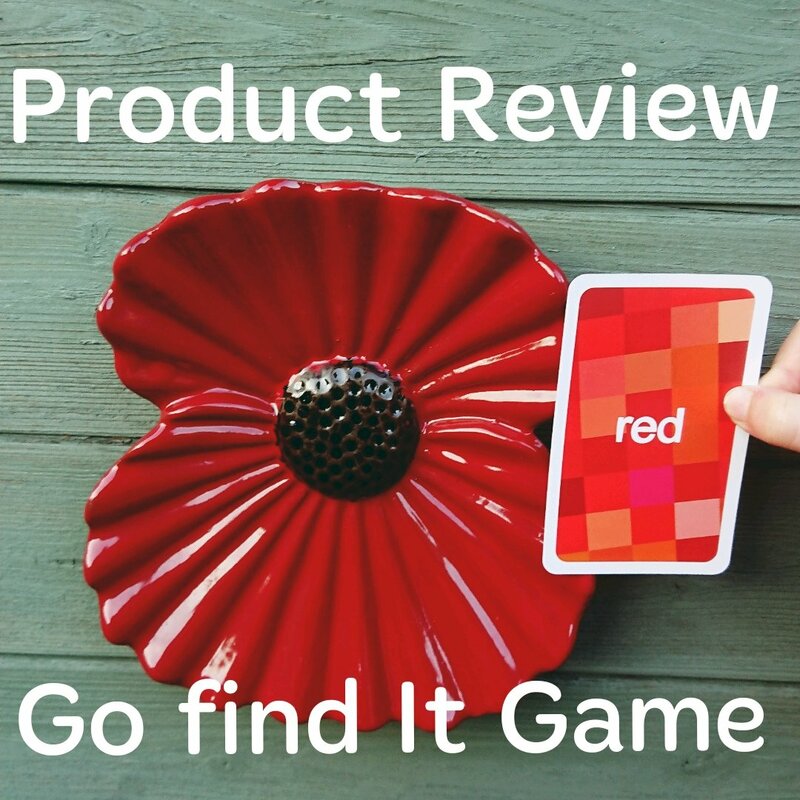 We’ve found it easier just to use the top card and telling everyone what they have to find. The quickest person back wins a point. The cards themselves seem durable and well made. They are the same size as a regular deck of playing cards and just the right size to slip into your pocket when your out for a family walk in the woods. I guess you could make your own pack of cards at home and print words on paper. But it’s a bit of a pain and time consuming if I’m being honest. 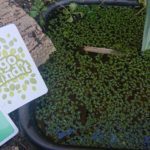 The pack of Go find it cards currently retail just under £10 at the time of me writing this product review. 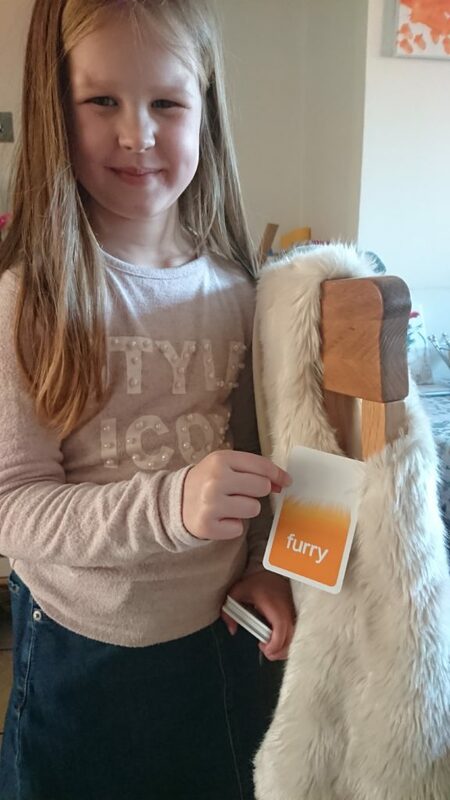 It’s a really good family fun game that can get rather competitive and gets the whole family active hunting down the items to match the word on the card. Both myself and my wife really enjoyed it and my kids looooooooved playing it and trying to find the most unusual item to score maximum points.